5G development is accelerating at speed beyond imagination. It is estimated that, in 2019, over 50 countries will allocate 5G spectrum resources, over 60 operators will deploy 5G on a large scale, and over 40 types of commercial 5G terminals will be available. 5G is not only the Evolution of Technologies but also the Transformation of Business Development and end-to-end Industry Ecosystem. 5G will enable new future businesses in more vertical industries such as healthcare, education, banking, manufacturing, and autonomous driving. 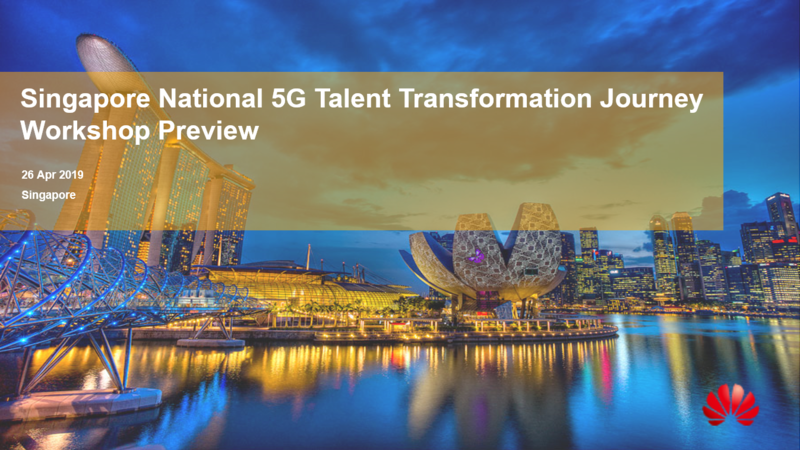 Learn from Huawei who is the front-runner in the race to 5G to unlock 5G innovation opportunities and be ready for the future business driven competencies. In this 3-hour preview workshop, you will learn the amazing features of 5G and how it will transform your business. As 5G is coming, it will also introduce new careers and skill requirement that will impact on the local industry and job market. 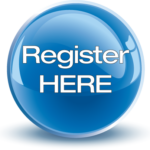 • To learn from leading 5G Industry leader through proven practices and experiences. Seats limited, first-come-first-served. Limited to two participants per organization.